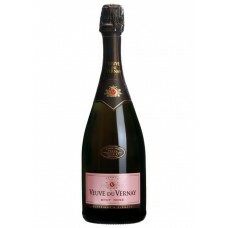 This rose is an intensely aromatic on the nose with hints of strawberry, cranberry and lemony citrus.. 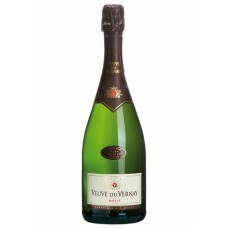 This is a pale straw in colour, this easy drinking bubble is fresh, fruity and floral on the nose. 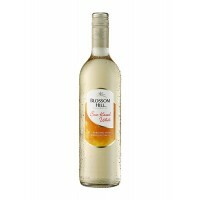 T..
Blossom Hill Sun-Kissed White. 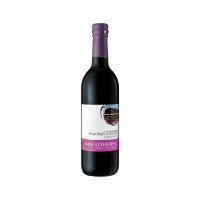 New to the Wonderful World of Blossom Hill, Blossom Hill Sun-Kissed W.. 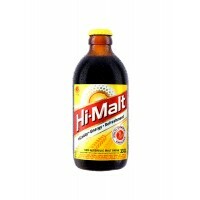 This mail is enriched with vitamins A, B1, B2, B3, B5, B6, and C, Hi-Malt is a high quality malt dri.. 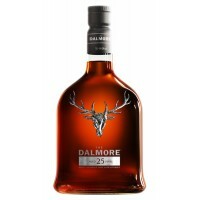 This wine is hugely popular, smooth red blend with good upfront fruit and berries on the nose and pa..
AS EXCEPTIONAL AS IT IS UNIQUEThe Dalmore uses a completely unique cask finish to create their.. 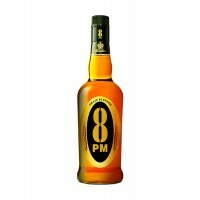 This whisky is the flagship brand of Radico Khaitan. After selling 1 million cases in its first year.. 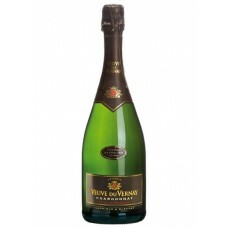 The wine offers load of sumptuously fruity aromas and flavours such as mango, pineapple and melon wi.. 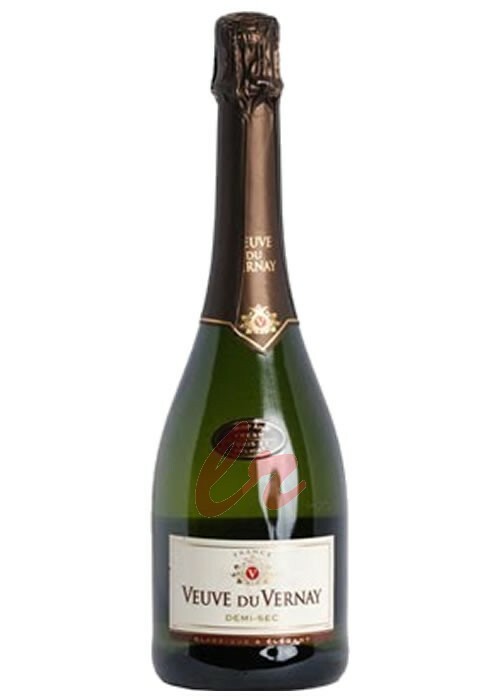 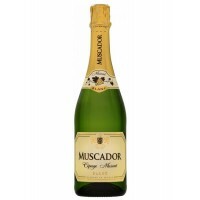 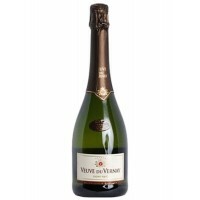 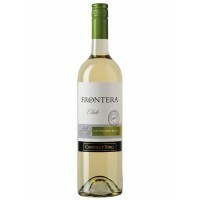 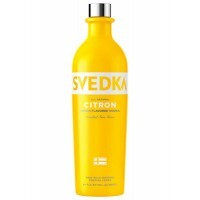 This wine has a fruity character, with citric and peach aromas and a light flavour, fresh and well b.. 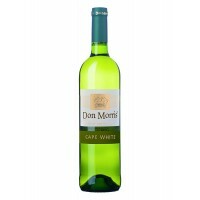 This wine has the typical spicy character of Pinot Grigio and expressive fruit. 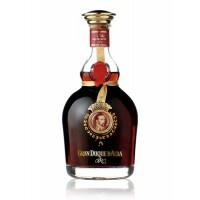 Full of flavour..
Duque de Alba brandy is the raw material from which Gran Duque de Alba Oro is made; it is once again.. 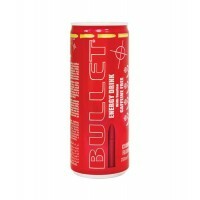 Refreshing Energy Drink with Taurine. 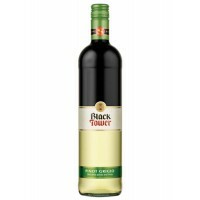 A burst of Energy on Target when you need it most!..